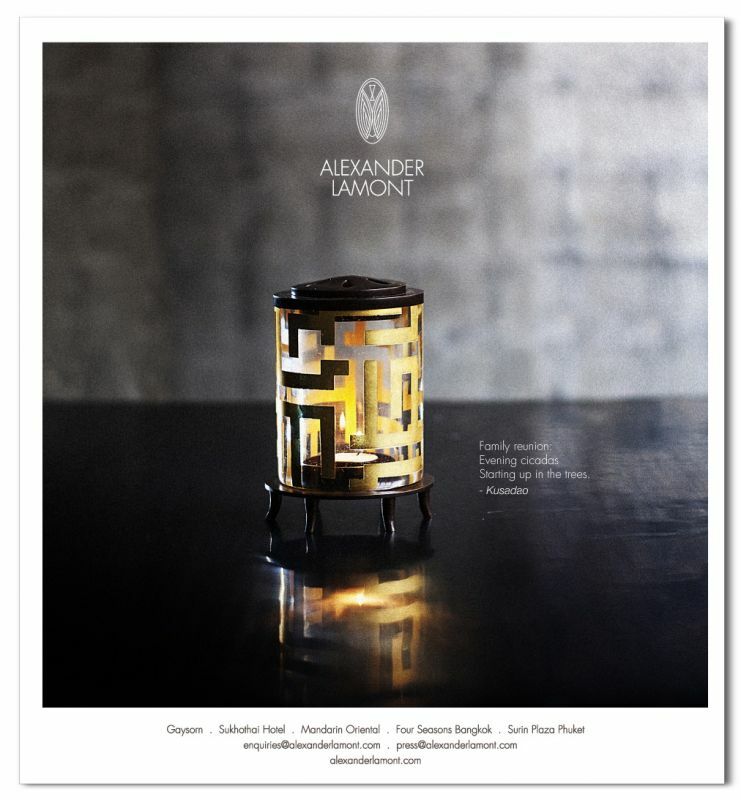 The Essay Lantern, from Alexander Lamont's new collection, is gilded with 24 karat gold. 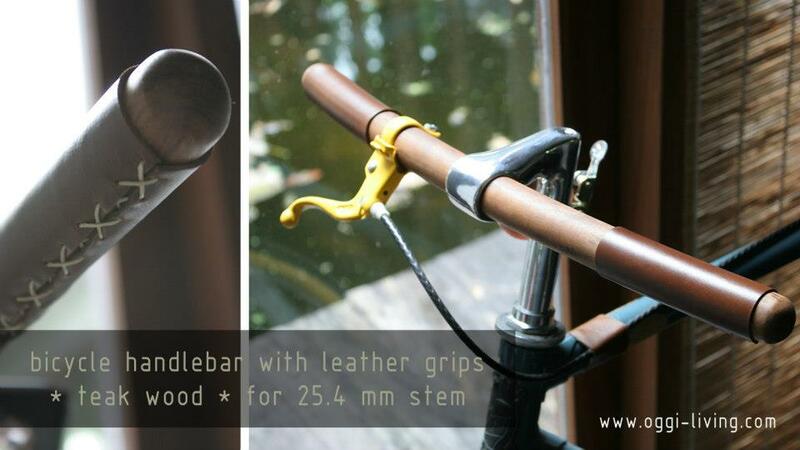 Oggi brings his bike products to A day Bike Fest this November in Bangkok, Thailand. 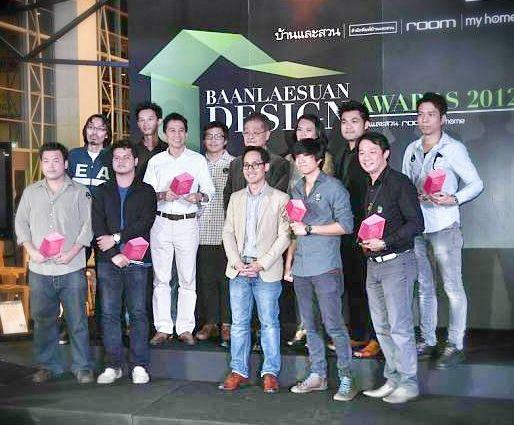 Room Awards presents Thai designers awards for best Chair designs of 2012. The Second gift from Alexander Lamont Scholar's Collection is the Quill vases. 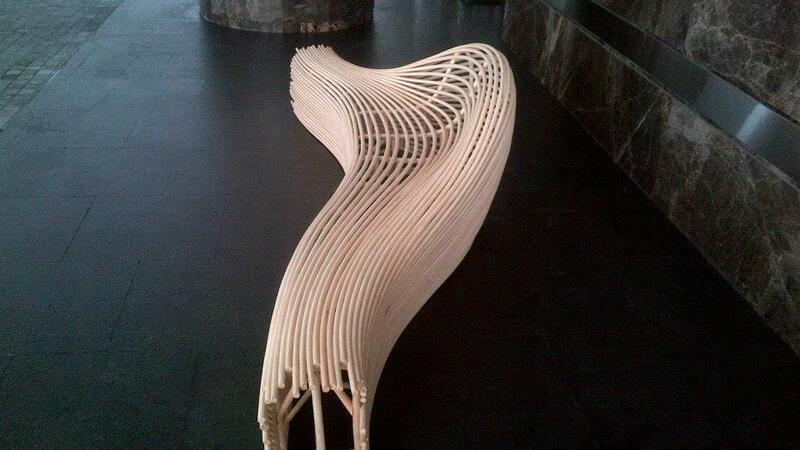 Thai Brand, Corner 43 Decor, creates some great looking curves for the Sofitel Hotel. Sofitel Hotel requests a landmark, unique bench for their entrance from Corner 43 Decor. 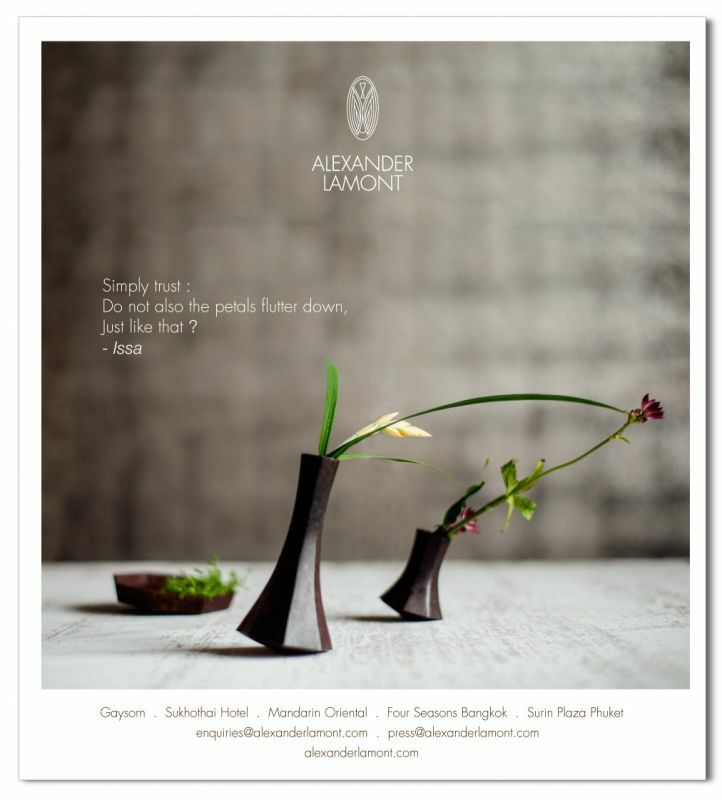 Read more … Thai Brand, Corner 43 Decor, creates some great looking curves for the Sofitel Hotel. 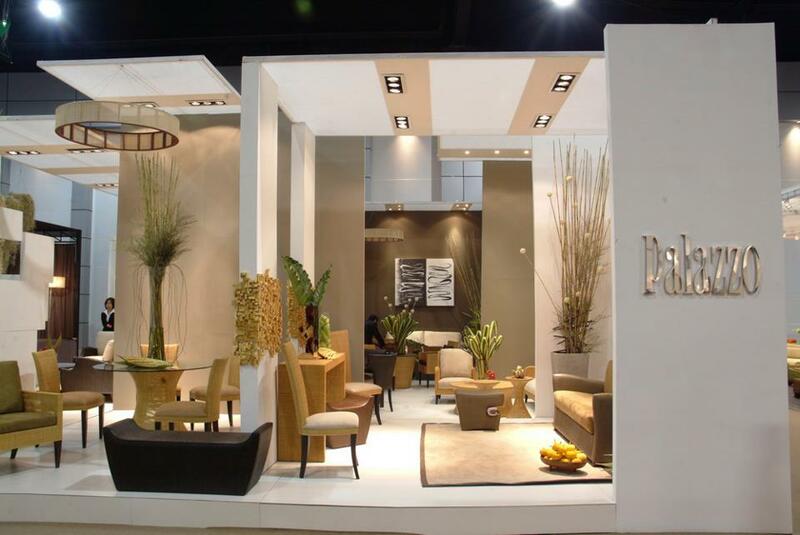 Palazzo Furniture promises to bring elegance and style to their innovative products.